Bonham’s best buy for Holiday Shopping has been the Creative Arts Center’s Sweets, Spirits & Sparkles for more than six years. Though the center’s gift shop is always open, the annual bazaar brings out the best from the best artists and artisans in the community – most of them arts center members. Sweets and complimentary mimosas and poinsettias will be served this year, as is customary, and the artist vendors bring a fresh supply of unique and artful gifts for everyone on your Christmas list. There will be jewelry, handmade wood items for the home, lotions and soaps, wreaths and other Christmas decorations, glass – both decorative and practical gifts, paintings, notecards, and much, much more. The sale runs from 10 a.m.-2 p.m. on Saturday, Dec. 1. Every fifteen minutes during the event, there will be a jewelry or small art giveaway. 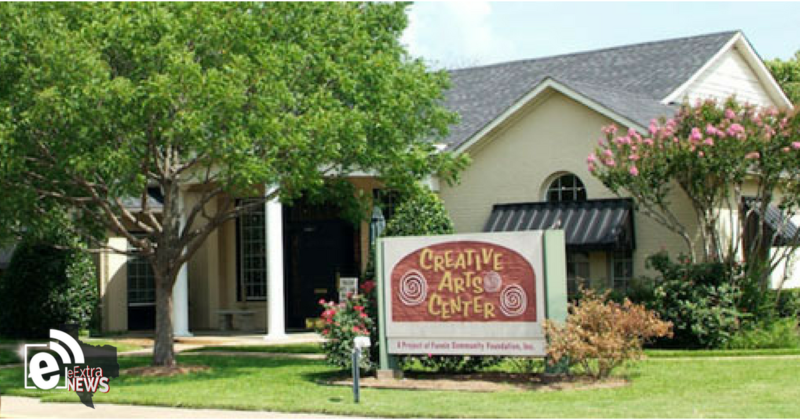 For more information about the event and other Creative Arts Center classes or activities, visit their website at www.creativeartscenterbonham.com, their Facebook page, or call 903-640-2196.